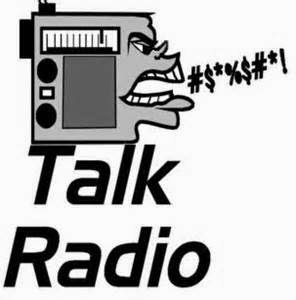 The Radioaffliction: With Host Peter A. Clay and Friends: Don't Listen to Sports Talk Radio! Network of shows full of stories and observations on the World, how to improve it, or simply just observing the humor in life, in the News, the Internet, Music and Sports to help educate, inform and entertain. Don't Listen to Sports Talk Radio! Time for another World Famous Pete Clay Audioboom! Click here to listen or right click it to download! An injury to a pitcher while batting and the rules of baseball should be changed? Reason #4573 why sports talk radio is bad for you! 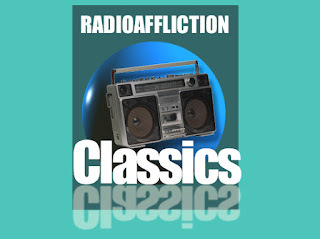 Radioaffliction Classics Tuning Radio: Celebrating 25 Years(and more) of Broadcasting! Bummin Cousins Classics - Football is back, Time for Touchdown Bingo! Bummin Bites: The Roku is Dead Jim! Last Man On Earth To Address American Boating Congress! Death is Just Another Part of Life! How Long Have You Been Podcasting?? "I liked your story on the $2 bill, wouldn't you know I saw them one being saved in my husband's coin drawer. Good question as to why no one wants to use them. I guess they think they'll be worth a lot one day..."